If a picture is worth a thousand words, a few of the words that describe this picture might be: grit, determination, and leadership. When you start out on the factory floor at 18 years old, and end up running factories all over America and the rest of the world, isn’t that what some would call the American dream? It was Nehlen’s. 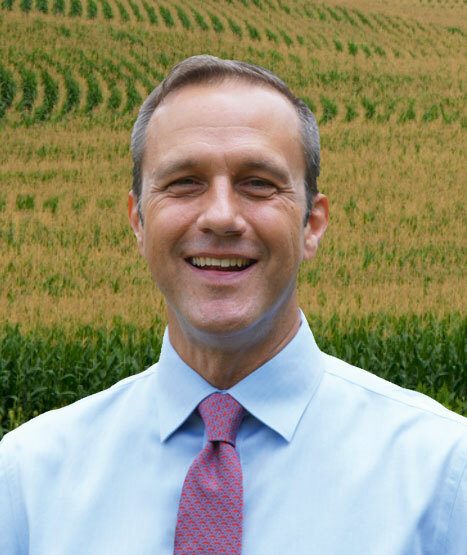 Paul Nehlen is a Wisconsin business executive with over 30 years of experience in the manufacturing industry. He got his start on the shop floor when he was 18 years old and worked his way up through middle management and into executive positions. 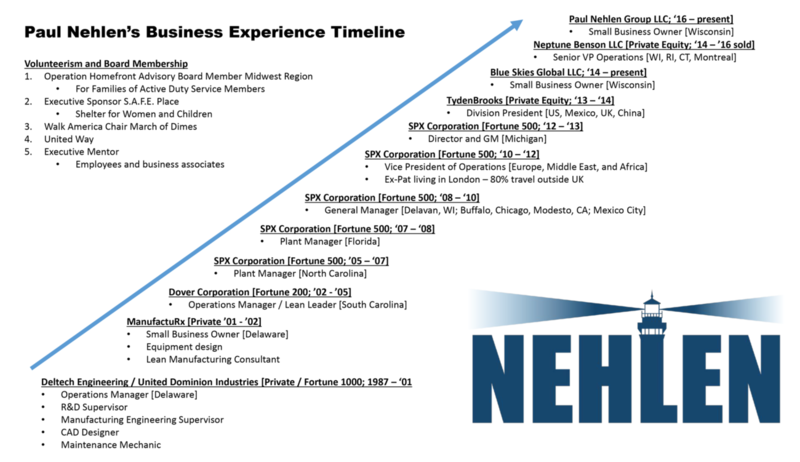 He has run business operations for Fortune 500 companies throughout North America, Europe and Asia. As an inventor, Paul holds seven patents in the United States, more abroad, and has others pending. Paul served as a regional advisory board member for Operation Homefront, a national non-profit organization that provides direct financial assistance to the families of active duty service members. He has also been a volunteer for various charities throughout his life including with the March of Dimes, as Walk America Chair, and as Executive Sponsor for S.A.F.E. Place women’s shelter. He calls Delavan, Wisconsin home and was candidate for Congress in Wisconsin’s First Congressional District 2016, garnering 10,852 votes (16%) against Speaker of the House, 9-term career congressman Paul Ryan, in Nehlen’s first ever run for office.